Warner Bros. Pictures presents the final trailer for "FANTASTIC BEASTS: THE CRIMES OF GRINDELWALD," in theaters November 16, 2018. 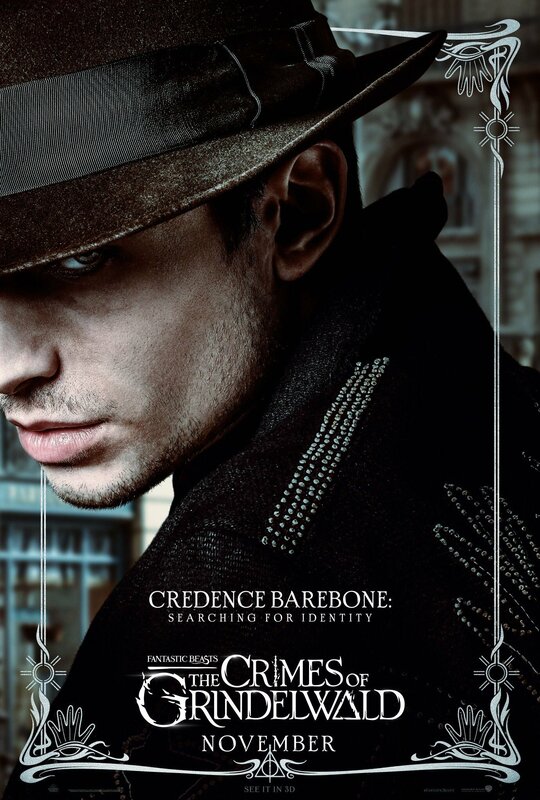 The film features an ensemble cast led by Eddie Redmayne, Katherine Waterston, Dan Fogler, Alison Sudol, Ezra Miller, Zoë Kravitz, Callum Turner, Claudia Kim, William Nadylam, Kevin Guthrie, Carmen Ejogo and Poppy Corby-Tuech, with Jude Law and Johnny Depp. 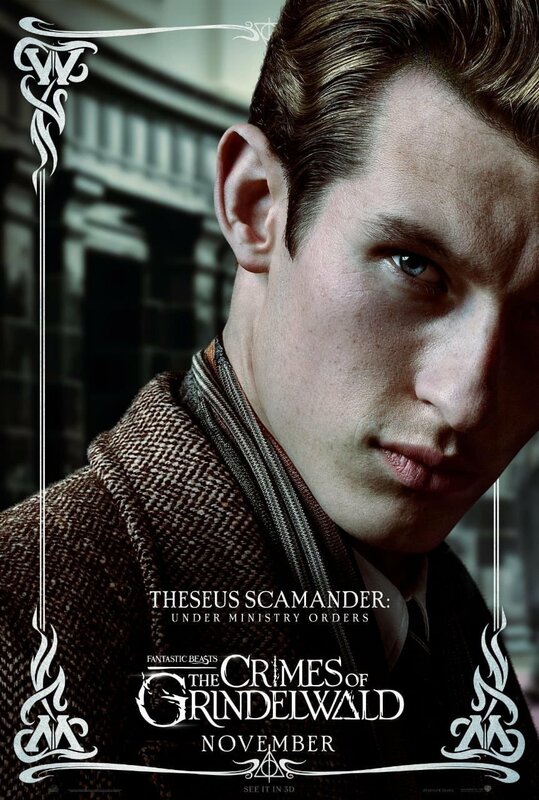 "Fantastic Beasts: The Crimes of Grindelwald" is directed by David Yates, from a screenplay by J.K. Rowling. 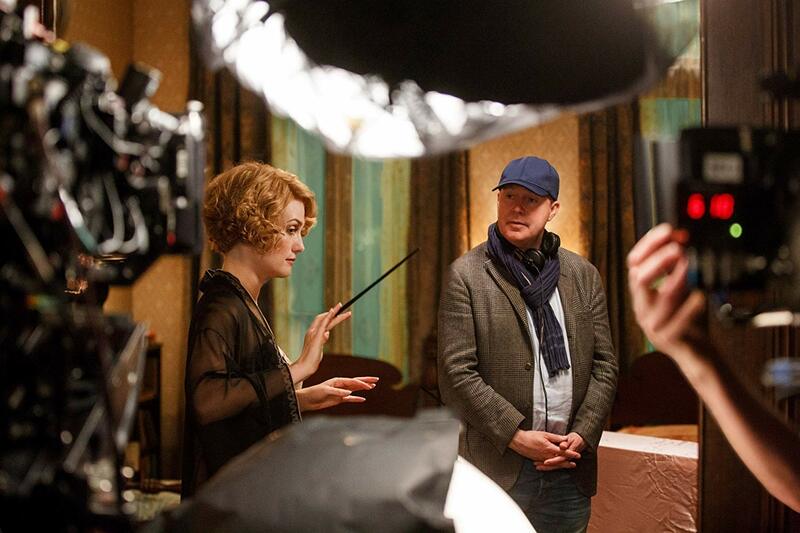 The film is produced by David Heyman, J.K. Rowling, Steve Kloves and Lionel Wigram. Tim Lewis, Neil Blair, Rick Senat and Danny Cohen serve as executive producers. New content is added to this page regularly. 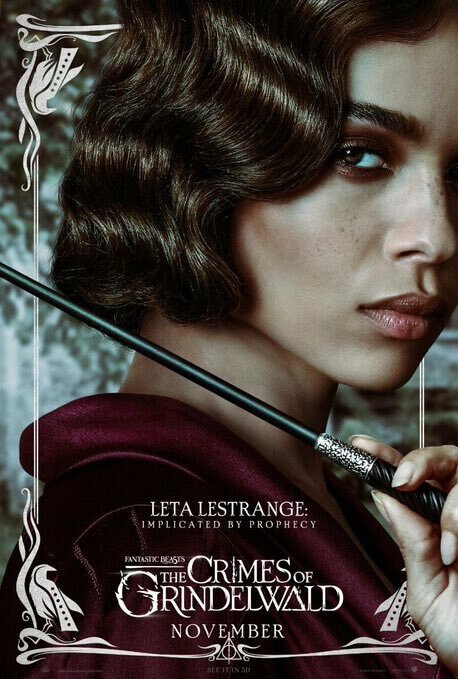 Warner Bros. Pictures premieres from San-Diego's Comic-Con 2018 the first official full length trailer for "FANTASTIC BEASTS: THE CRIMES OF GRINDELWALD," opening in theaters November 16, 2018. 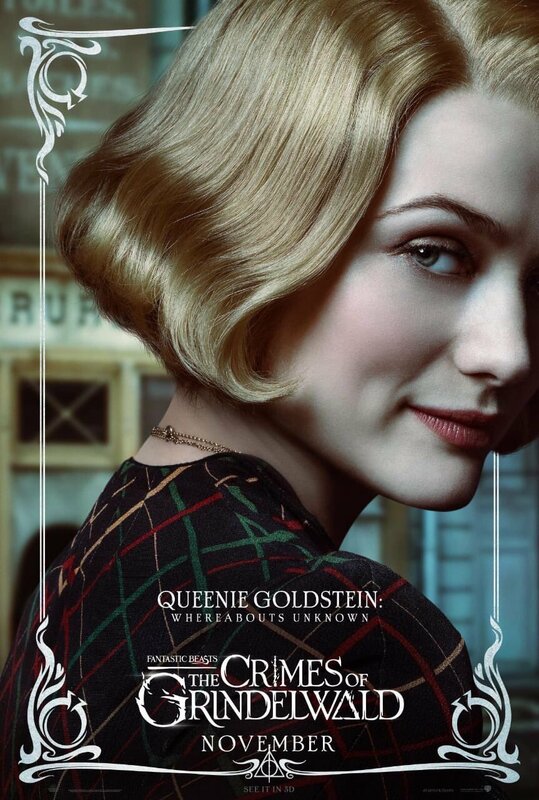 The film features an ensemble cast led by Eddie Redmayne, Katherine Waterston, Dan Fogler, Alison Sudol, Ezra Miller, with Jude Law and Johnny Depp. 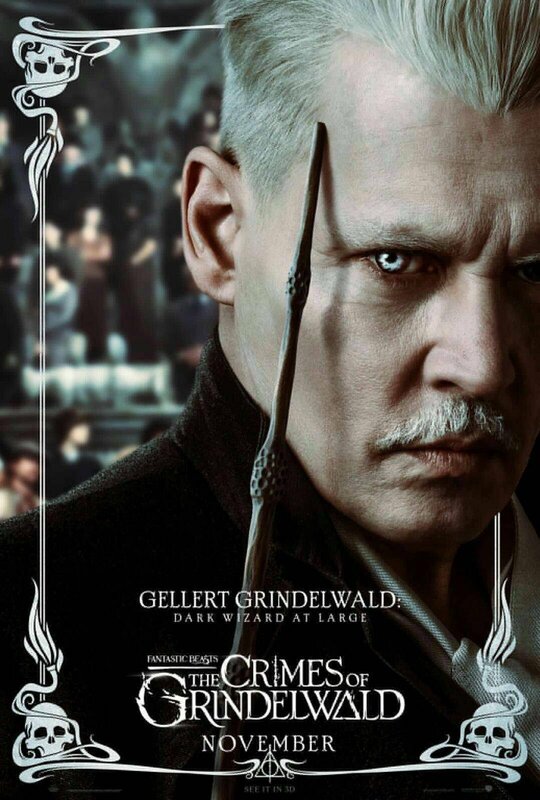 Warner Bros. Pictures premieres the official teaser trailer for "FANTASTIC BEASTS: THE CRIMES OF GRINDELWALD," opening in theaters November 16, 2018. 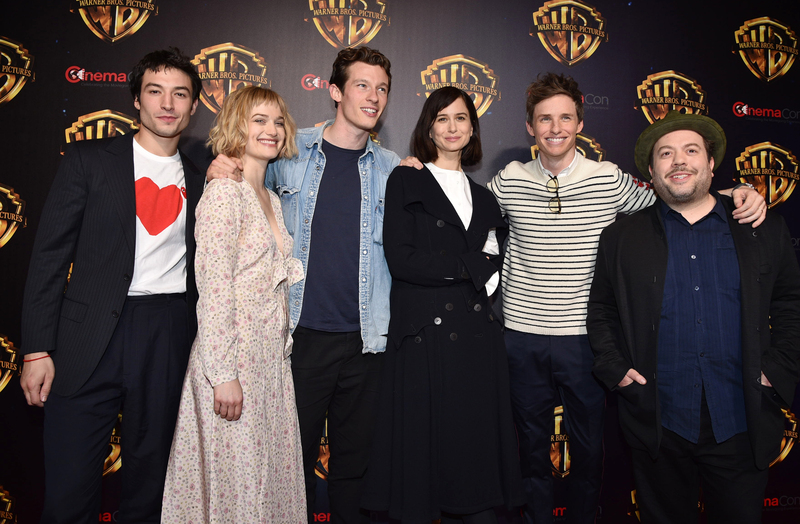 The film features an ensemble cast led by Eddie Redmayne, Katherine Waterston, Dan Fogler, Alison Sudol, Ezra Miller, with Jude Law and Johnny Depp. The heroes. The villains. The magic. 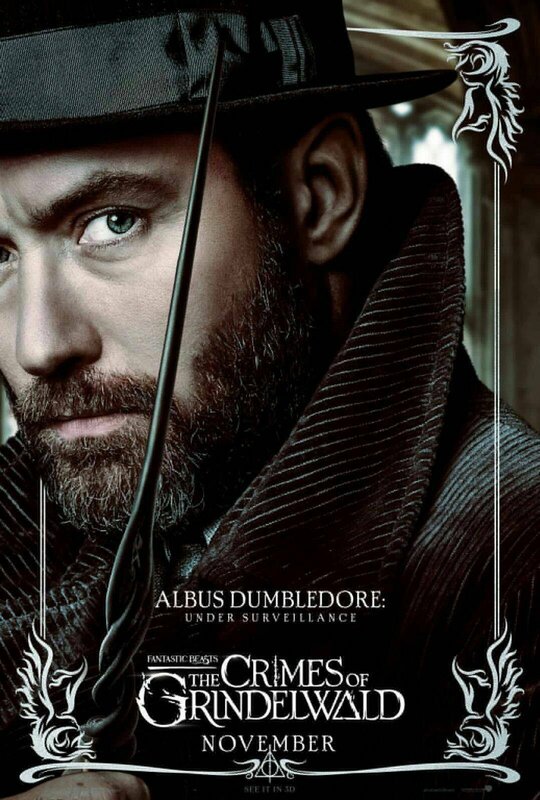 Warner Bros. Pictures announces "FANTASTIC BEASTS: THE CRIMES OF GRINDELWALD" as the title of the second of five all new adventures in J.K. Rowling's Wizarding World™. 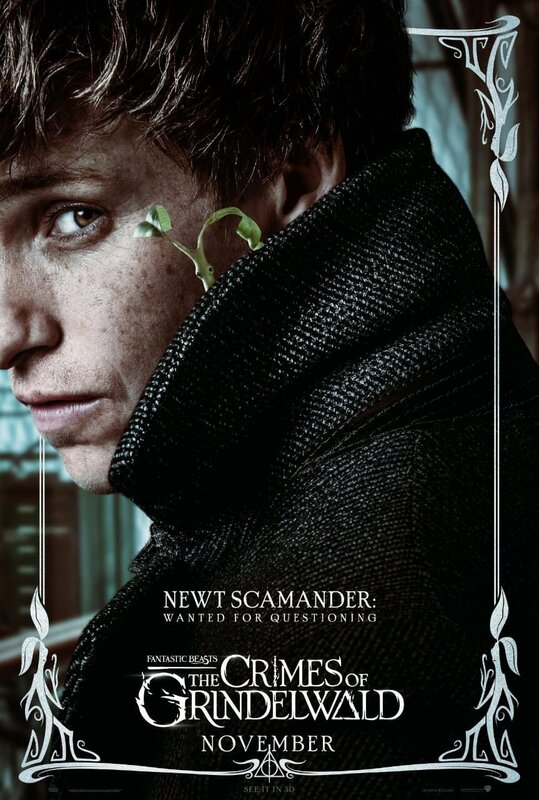 Opening exactly one year from today, November 16, 2018, the film features an ensemble cast led by Eddie Redmayne, Katherine Waterston, Dan Fogler, Alison Sudol, Ezra Miller, Zoë Kravitz, Callum Turner, Claudia Kim, William Nadylam, Kevin Guthrie, Carmen Ejogo, Poppy Corby-Tuech, with Jude Law and Johnny Depp. 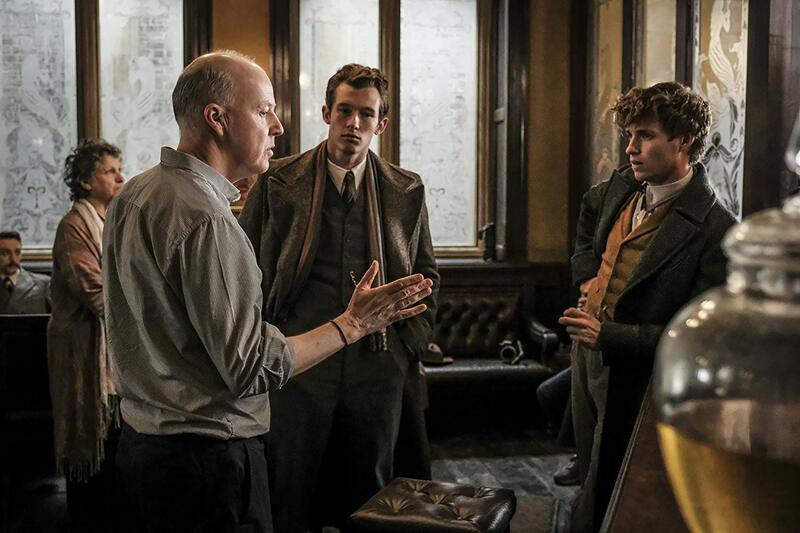 "FANTASTIC BEASTS: THE CRIMES OF GRINDELWALD" is being directed by David Yates, from a screenplay by J.K. Rowling, and produced by David Heyman, J.K. Rowling, Steve Kloves and Lionel Wigram. Tim Lewis, Neil Blair, Rick Senat and Danny Cohen serve as executive producers. 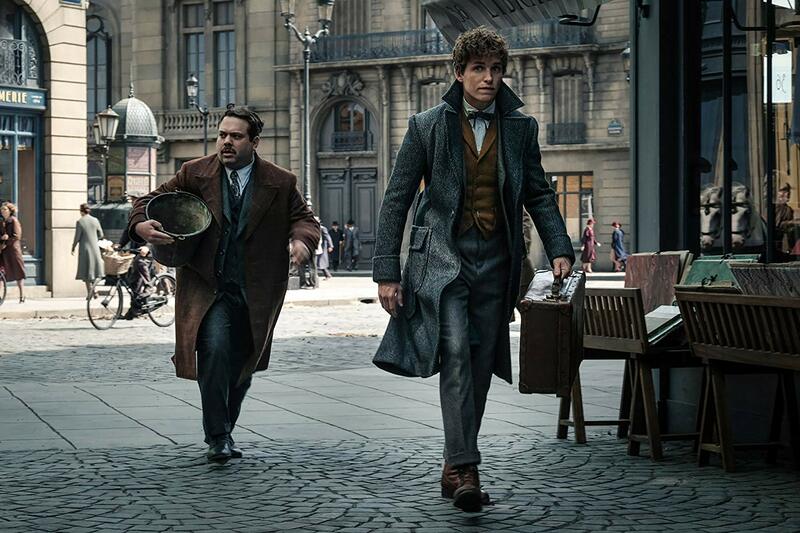 Academy Award winner Eddie Redmayne ("The Theory of Everything") stars in the central role of wizarding world magizoologist Newt Scamander, under the direction of David Yates, who helmed the last four "Harry Potter" blockbusters. 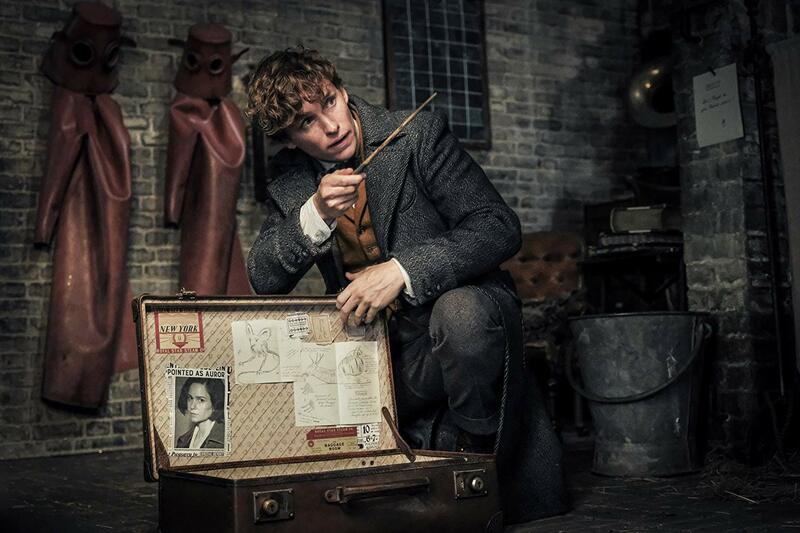 "Fantastic Beasts and Where to Find Them" opens in 1926 as Newt Scamander has just completed a global excursion to find and document an extraordinary array of magical creatures. 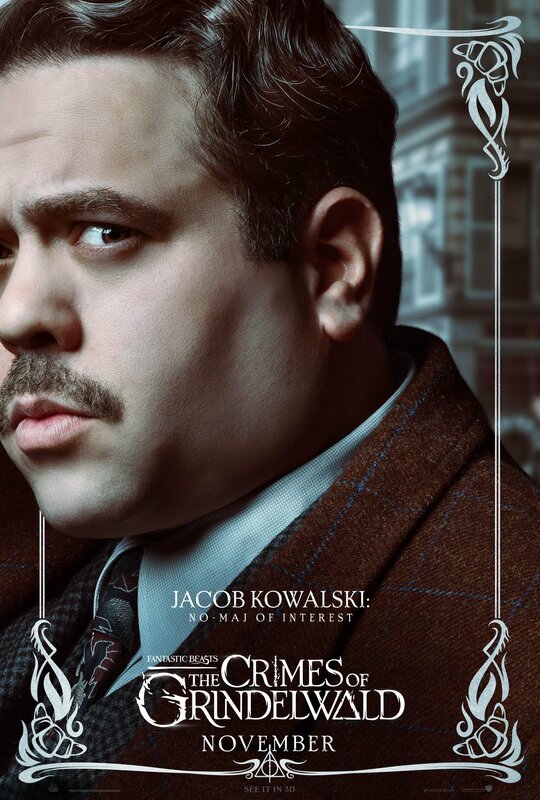 Arriving in New York for a brief stopover, he might have come and gone without incident…were it not for a No-Maj (American for Muggle) named Jacob, a misplaced magical case, and the escape of some of Newt’s fantastic beasts, which could spell trouble for both the wizarding and No-Maj worlds. 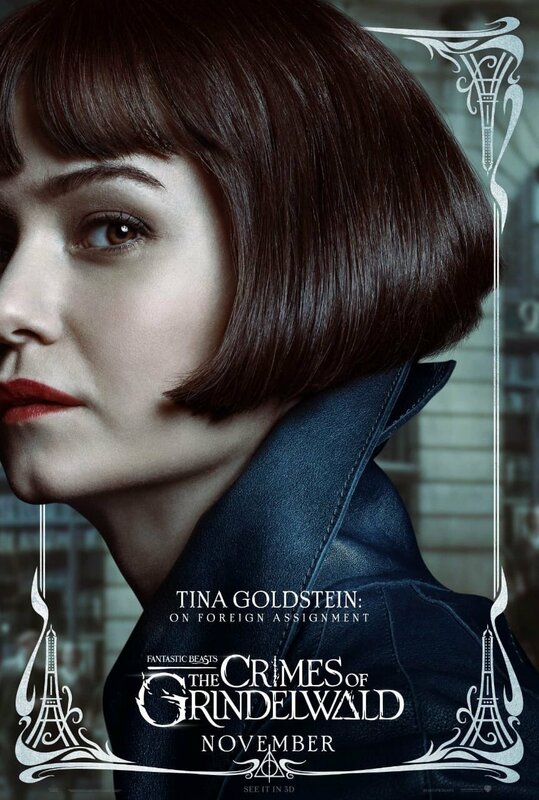 "Fantastic Beasts and Where to Find Them" also stars Katherine Waterston ("Steve Jobs," "Inherent Vice") as Tina; Tony Award winner Dan Fogler ("The 25th Annual Putnam County Spelling Bee") as Jacob; Alison Sudol ("Dig," "Transparent") as Tina’s sister, Queenie; Ezra Miller ("Trainwreck") as Credence; two-time Oscar nominee Samantha Morton ("In America," "Sweet and Lowdown") as Mary Lou; Oscar winner Jon Voight ("Coming Home," TV’s "Ray Donovan") as Henry Shaw, Sr.; Ron Perlman (the "Hellboy" films) as Gnarlack; Carmen Ejogo ("Selma") as Seraphina; Jenn Murray ("Brooklyn") as Chastity; young newcomer Faith Wood-Blagrove as Modesty; and Colin Farrell ("True Detective") as Percival Graves. The film reunites a number of people from the Harry Potter features, including producers David Heyman, J.K. Rowling, Steve Kloves and Lionel Wigram. Collaborating with Yates behind the scenes are: Oscar-winning director of photography Philippe Rousselot ("A River Runs Through It," the "Sherlock Holmes" movies), three-time Oscar-winning production designer Stuart Craig ("The English Patient," "Dangerous Liaisons," "Gandhi," the "Harry Potter" films), three-time Oscar-winning costume designer Colleen Atwood ("Chicago," "Memoirs of a Geisha," "Alice in Wonderland"), Oscar-winning visual effects supervisor Tim Burke ("Gladiator," the "Harry Potter" films), Oscar-nominated visual effects supervisor Christian Manz ("Harry Potter and the Deathly Hallows – Part 1"), and Yates’ longtime editor Mark Day (the last four "Harry Potter" films). Warner Bros. Pictures has slated "Fantastic Beasts and Where to Find Them" for worldwide release in 2D and 3D in select theatres and IMAX on November 18, 2016.